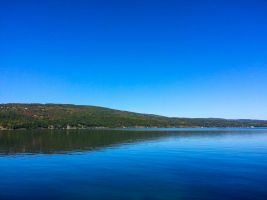 The 2019 Lakefront Art Show will be held on the beautiful north shore of Canandaigua Lake on July 27 & 28 from 10am-5pm daily. Located within Kershaw Park this FREE family event will be celebrating its 46th year of hosting fine art, music and food. 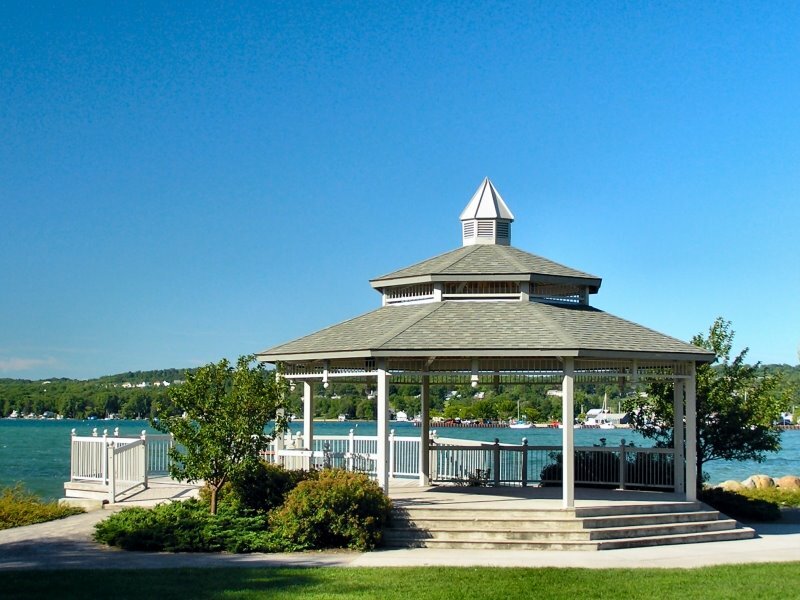 We hope you will join us and celebrate the beauty of this park and Canandaigua Lake. is proud to present one of the area's most highly anticipated art shows. Located on the north shore of beautiful Canandaigua Lake it brings together some of the finest artists on the east coast. Parking on or near Lakeshore Drive will be very limited. Free parking can be found in municipal and designated private lots near the park . Visitors are encouraged to park and walk over to the festival. Parking areas are shown on the parking info page. ﻿We will have a wonderful variety of festival food and beverages at the Lakefront Art Show. The Canandaigua Lakefront Art Show will include a number of booth displays of local, regional and national Businesses as well as local Nonprofit Organizations.